S.W.A.T. season 2 continues with episode 5. The episode airs October 25, 2018 at 10:00 PM EST on CBS. New episodes of S.W.A.T. season 2 usually air every Thursday on CBS. Episode 5 is called “S.O.S.” and is scheduled to run its usual time of 45 minutes (plus/minus commercials). 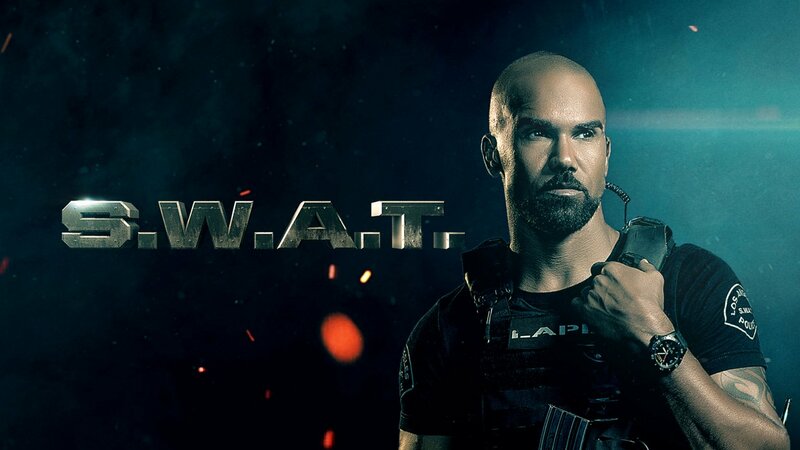 Add episode 5 of ‘S.W.A.T.’ Season 2 to your calendar and subscribe to S.W.A.T. related news and updates below. Plot: Hondo and Lina go undercover to infiltrate and take back a cruise ship thats under siege by drug smugglers who will execute passengers if they detect police on board. Also, Street enters the SWAT Training Academy and finds the competition fiercer than he expected, with the applicants all vying for the one SWAT position available for the year. Subscribe below to receive fresh S.W.A.T. season 2 news and updates. You can rewatch episodes on Amazon and you may also visit S.W.A.T.’s IMDb page for more info. We also created a guide on how you can watch S.W.A.T. 5 season 2 episode 5 online, even if you don’t have cable. Furthermore, find out when the new S.W.A.T. season is coming out.